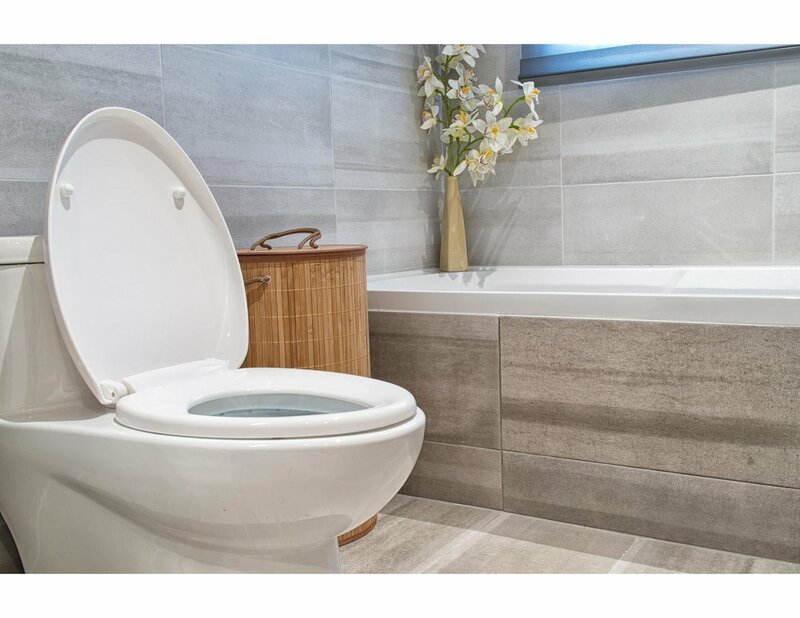 Your toilet is probably one of the most important apparatuses in your home. Everyone uses it. It’s a necessity. If something goes wrong with your toilet, you need it repaired immediately. It could be a simple fix like a broken flapper or your tank may need replacing. As your Los Angeles & San Fernando Valley plumber we can handle whatever is going on with your toilet. If it needs to be replaced, we can do it quickly and efficiently.